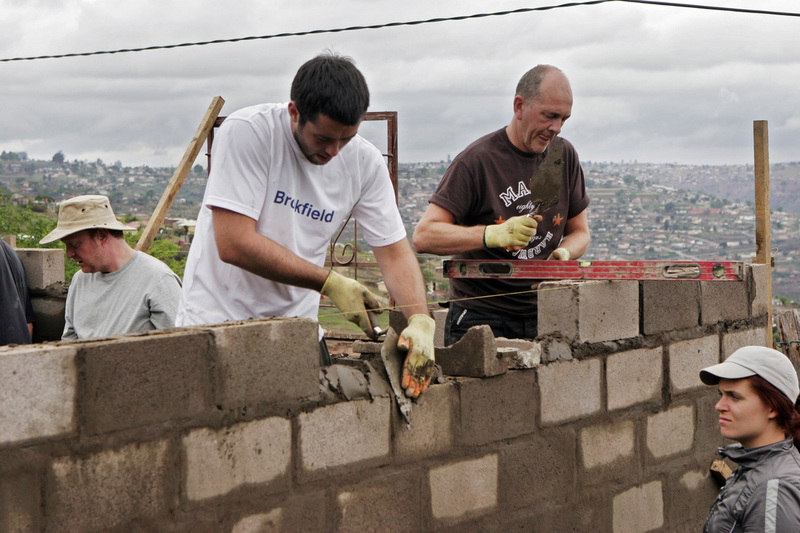 The previous Brookfield GGA team hard at work! In KwaZulu-Natal Heather Reynolds and her sculptor husband Patrick have established a community care centre for orphaned and abandoned children, where nearly 100 children find sanctuary from abuse, poverty, and starvation. The very sick can die with dignity. Teams of volunteers risk danger distributing basic food supplies in the Valley of a Thousand Hills to ad hoc families, most headed by a granny or teenage girl. Each day they rub shoulders with death. 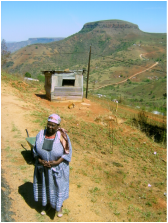 36% of the people in KwaZulu-Natal are infected with the HIV virus – the highest percentage of any area in Africa. For many dying mothers Heather is the last hope of rescue for their children. 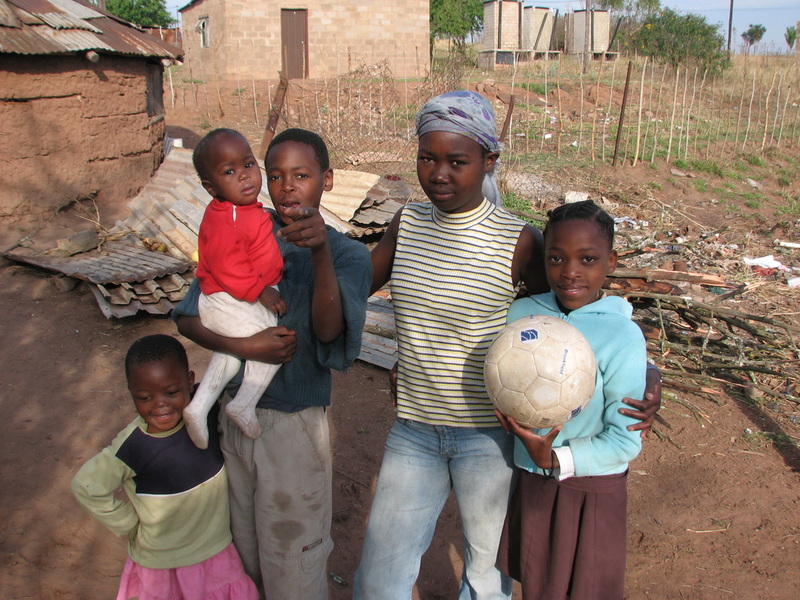 In the early years, Heather and Patrick dedicated their entire savings to the orphans and fighting the AIDS pandemic. They faced financial ruin, white and black prejudice, indifference, cruelty and a bureaucracy overwhelmed by need. Often there wasn’t enough to eat. 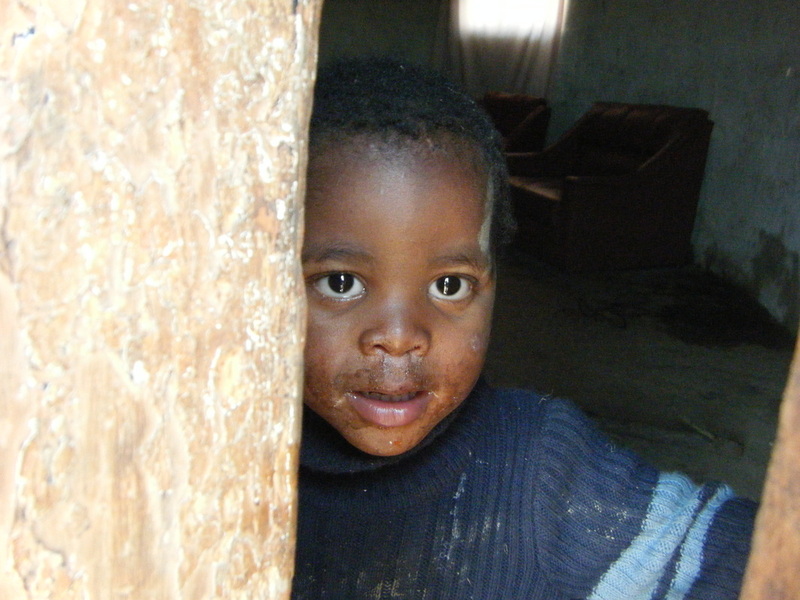 Yet time and time again, through a series of miracles, and Heather’s resolute faith, donors stepped in, touched and challenged by the spirit of mawethu – Zulu for ‘Out Mother’. The food drop which we will take part in. Delivering food to villages around Gods Golden Acre. 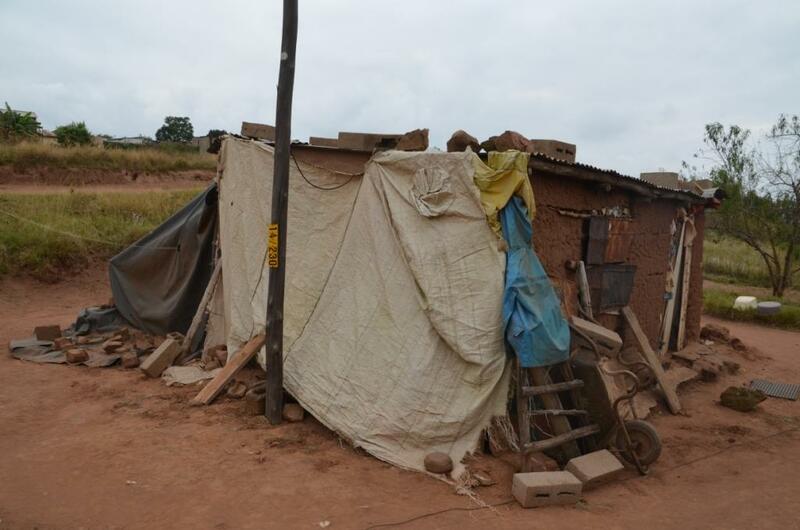 The images below show the 'home' that GGA Team 2012 will be re-building for a family on our visit!